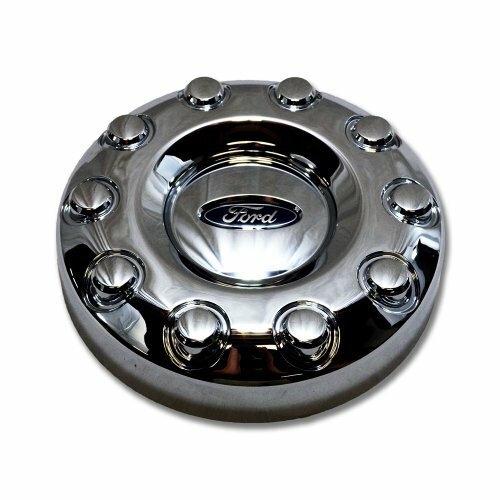 OEM New Ford F-450, F-550 2WD Front Center Cap For 19.5'' Wheels by Ford at Daily News Miami. MPN: 5C3Z 1130-MA. Hurry! Limited time offer. Offer valid only while supplies last. 100% Genuine Ford Motor Company parts. Brand New Part in original packaging with tags. Backed by Ford Motor Company's 12 month/12,000 mile warranty to protect against manufacturer defects.